From our brand new collection of Industrial furniture comes this stunning mirror. 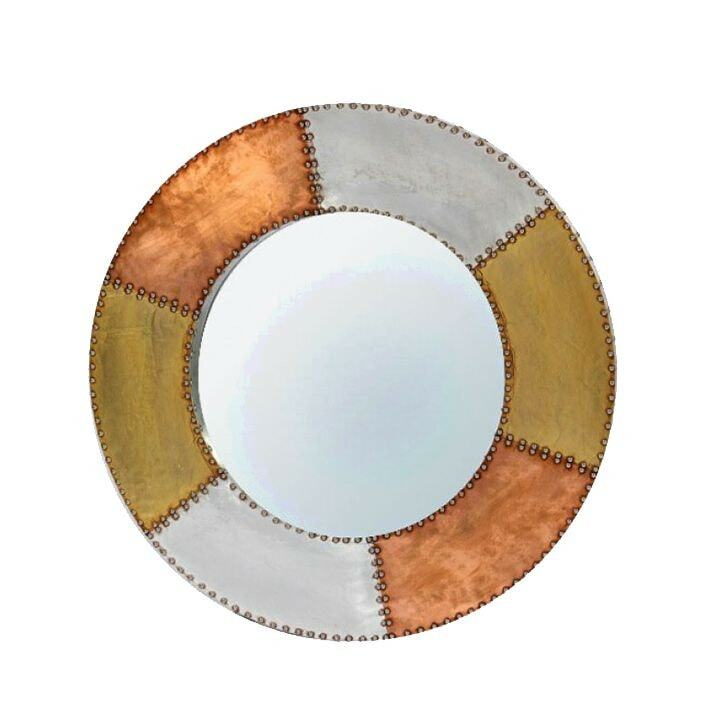 Handcrafted by experts using a fine mixture of aluminium and copper, this mirror will astound. Sure to brighten up any room in your home, this piece will be welcomed by many.